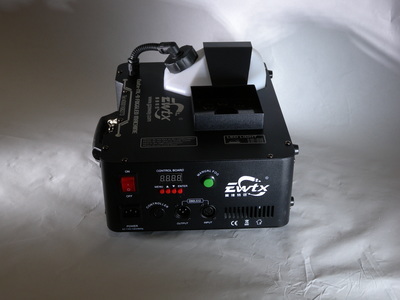 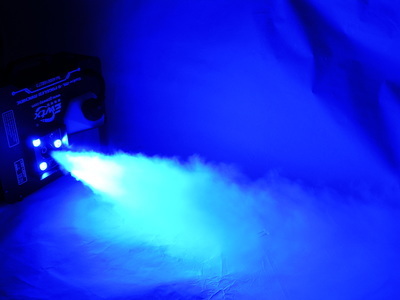 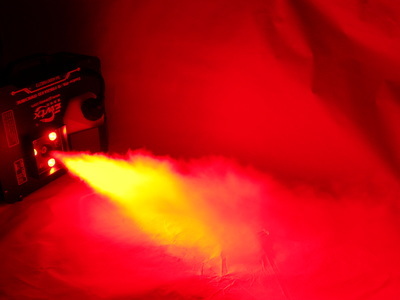 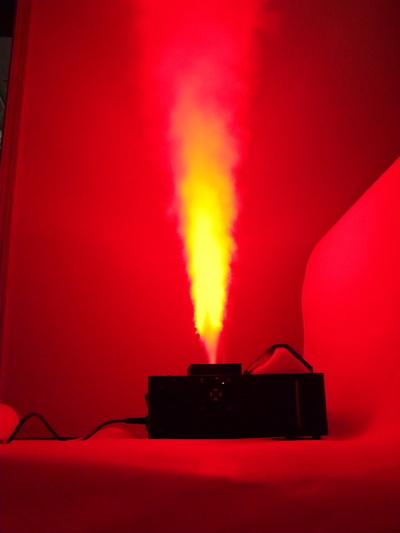 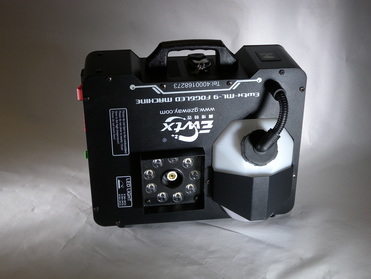 Armageddon Fog Machine Rental Winnipeg - Spark Rentals Inc. The Armageddon fog machine is our top of the line fog machine for versatile and powerful effects. 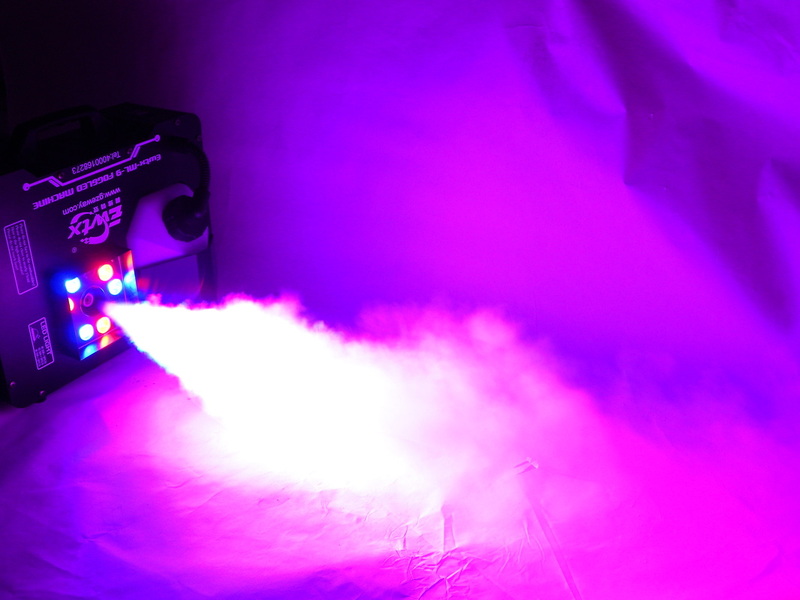 Choose between a horizontal or vertical output, along with preset colours to ignite the fog and recreate doomsday. 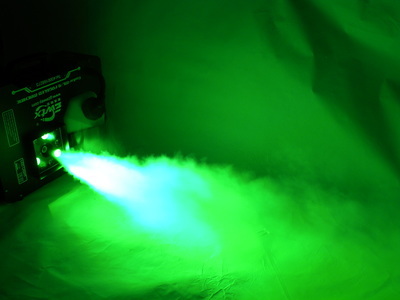 Fog helps bring out the full effect of lasers and LED lights. We recommend adding a wireless remote, for convenient control of the fog. 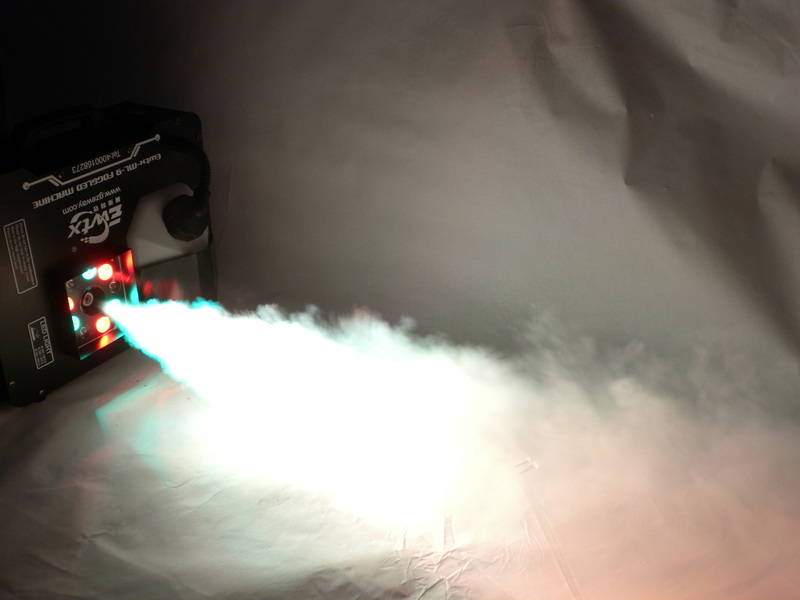 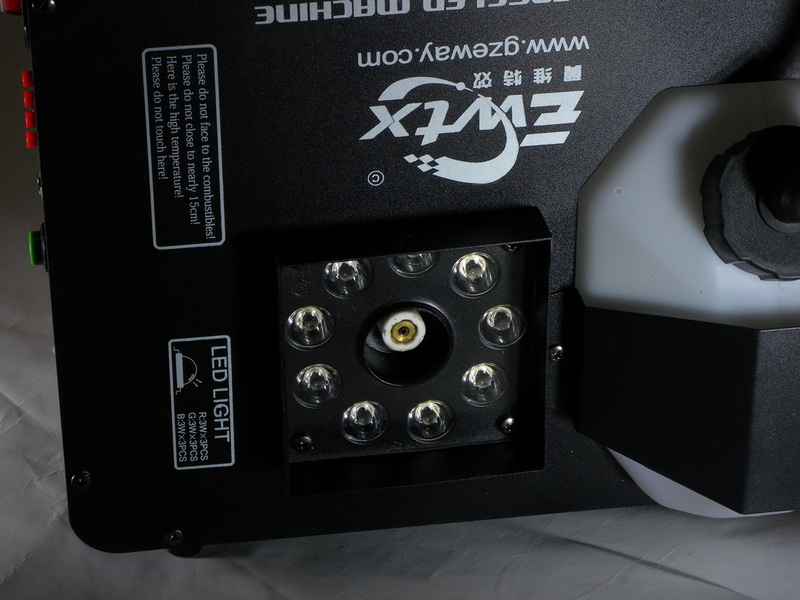 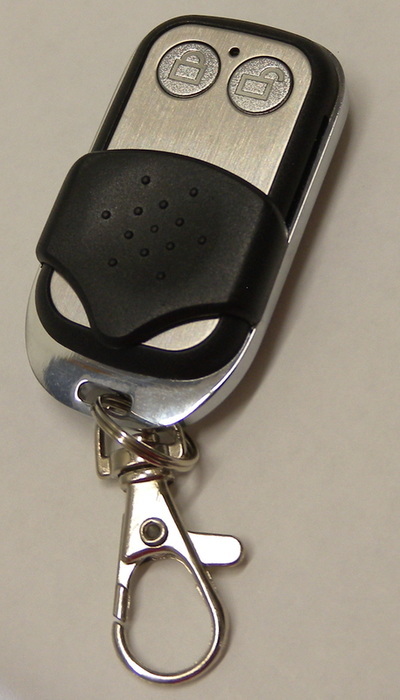 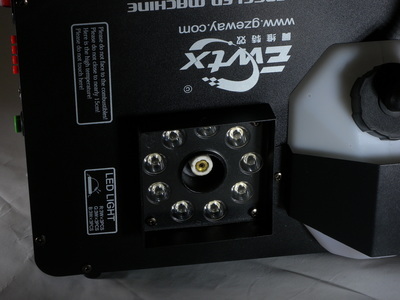 Otherwise, fog can be manually activated on the unit itself or with a wired remote. If you're looking for a fog machine with similar features with not quite as much power, we recommend the VF Volcano.